Own one of the most highly sought after units in the main lodge of Cheeca Lodge and Spa. This beachfront property is located in the Heart of Islamorada and is walking distance to great shops and restaurants. 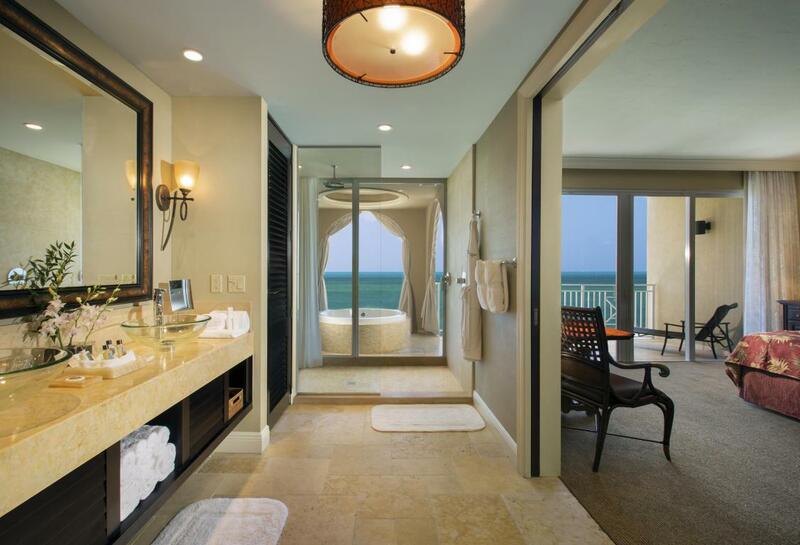 Room 416 is an Oceanfront, top floor, corner unit, King Bedroom Suite. 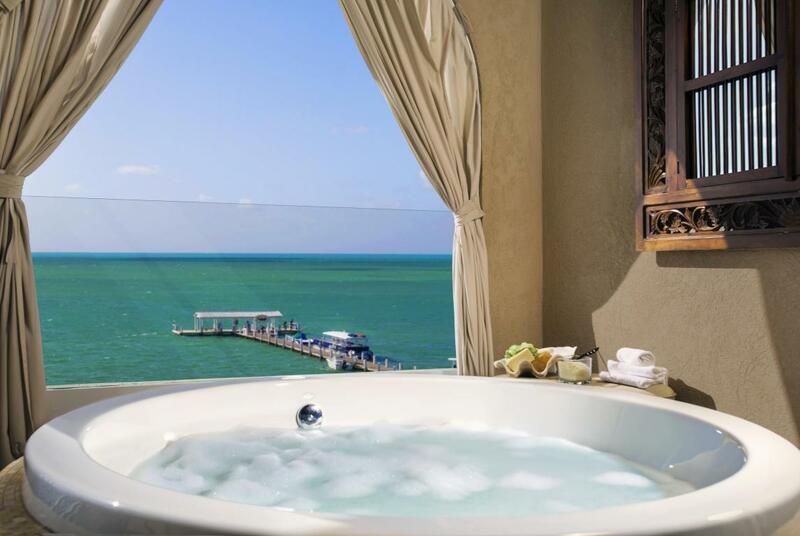 *Income Producing (Financials Available)*1031 Exchange*Owners can occupy room up to 28 days per yearWake up to the beautiful blue waters of the Atlantic Ocean and enjoy the large open air balcony with private soaking tub. 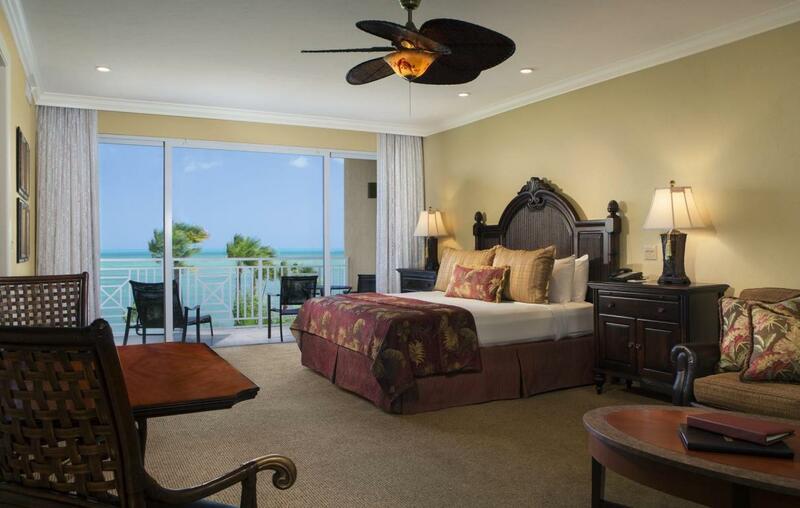 Cheeca Lodge and Spa features two large pools, a salt water lagoon, tennis courts, 9 hole golf course designed by Jack Nicklaus, Camp Cheeca for kids, watersports, 1,100 feet of palm lined private beach and a 525 foot fishing pier. Investors, this unit has over 90% occupancy rate and has an excellent return on investment. Income figures available upon request. 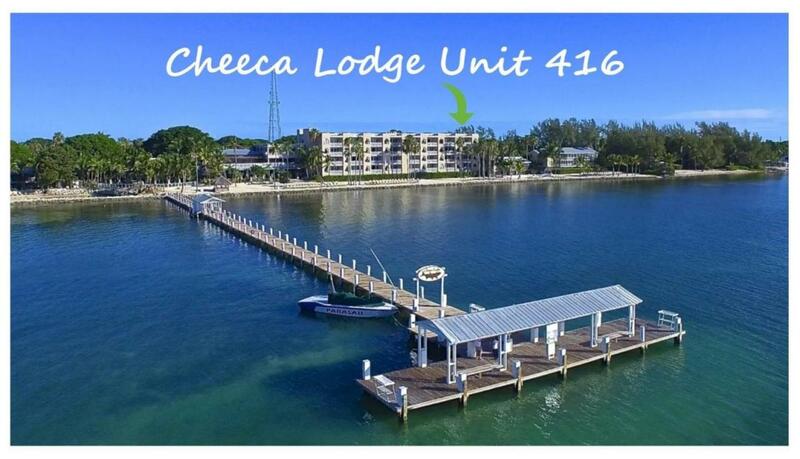 Listing courtesy of Ashley Lindmar, Realtor of Coldwell Banker Schmitt Islamorada. IDX information is provided exclusively for consumers' personal, non-commercial use and may not be used for any purpose other than to identify prospective properties consumers may be interested in purchasing. Information is deemed reliable but is not guaranteed accurate by the MLS or Conch Realty. Data last updated: 2019-04-21T20:40:42.647.